It may not be the oldest horse race in the world but the Grand National can lay claim to being the most famous. At Unibet our customers can bet on all of the major UK and Irish meetings throughout both the Flat and National Hunt seasons. Our coverage also extends beyond that to take in some of the biggest events from across the world too so you’ll never be short of an option. Funded customers can also look forward to live streaming on selected events so you can watch the action unfold after placing a bet. 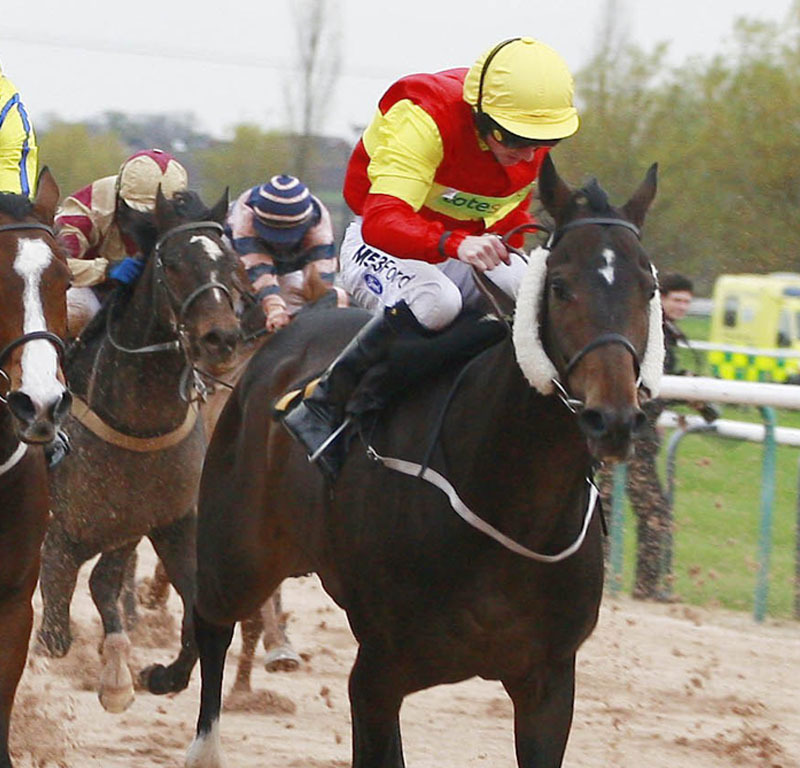 Win, Each Way plus multiples and formula bets are all available across the horse racing markets. If you don’t already have an account with Unibet then you can sign up and register in just a few minutes and, when you stake your first bet and if it happens to lose, we will issue a refund up to £30.00 subject to terms and conditions. 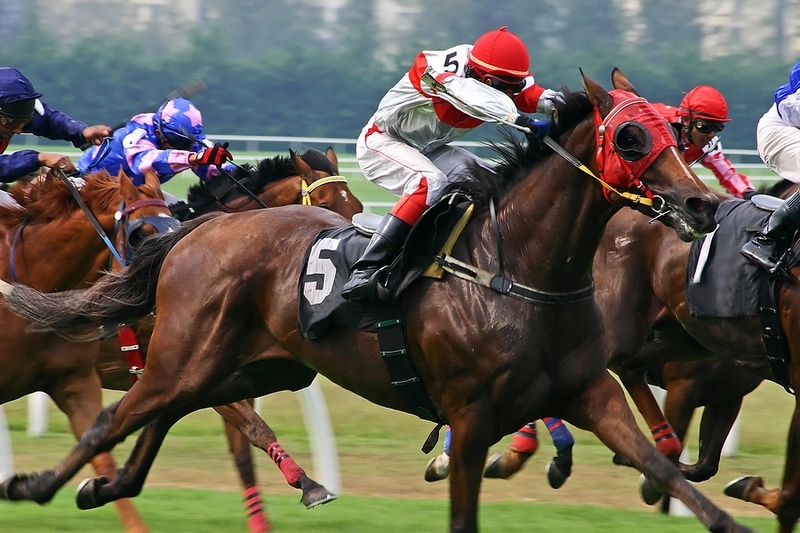 We also offer a host of offers and promotions for horse race betting throughout the year so sign up, or log on to your existing account, head to the horse racing markets and get involved. The key to betting on horse racing with any degree of success is to study form and at Unibet, we publish a handy guide to that recent form which can help you make your choice. With this guide, you can identify whether the horse finished in the top 9 on its recent outing or, indeed, whether it finished at all. The codes contained here are all self-explanatory but they will let you know if the horse was pulled up, the rider was unseated, or whether the horse fell or refused a fence. 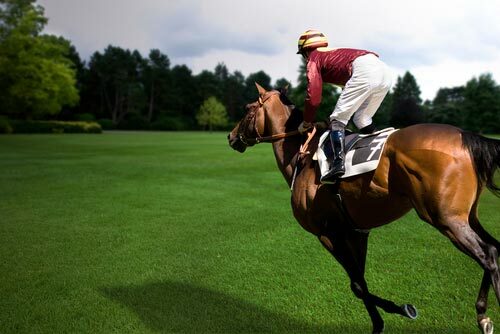 It’s there in an instant to make your horse race betting picks that much more qualified. The win markets remain popular for all Unibet horse betting customers and this is the most simple concept of betting. Decide which horse you think will win the race and make your stake accordingly. An each way betting option is also available and this comes in two parts. With this type of bet you are staking both on the win and a place if the horse finishes in second or third (potentially lower for some big races). Doubles, Trebles, Four folds and higher can also be staked and, of course, there are the formulas such as Lucky 15s and Lucky 31s for the experienced punters. Horse racing odds at Unibet will be up for most meetings at around 9:00 AM UK time on the morning of the race but for the bigger events such as the Grand National, The Epsom Derby and the big Group Ones for the Cheltenham Festival, these will be published some time in advance. 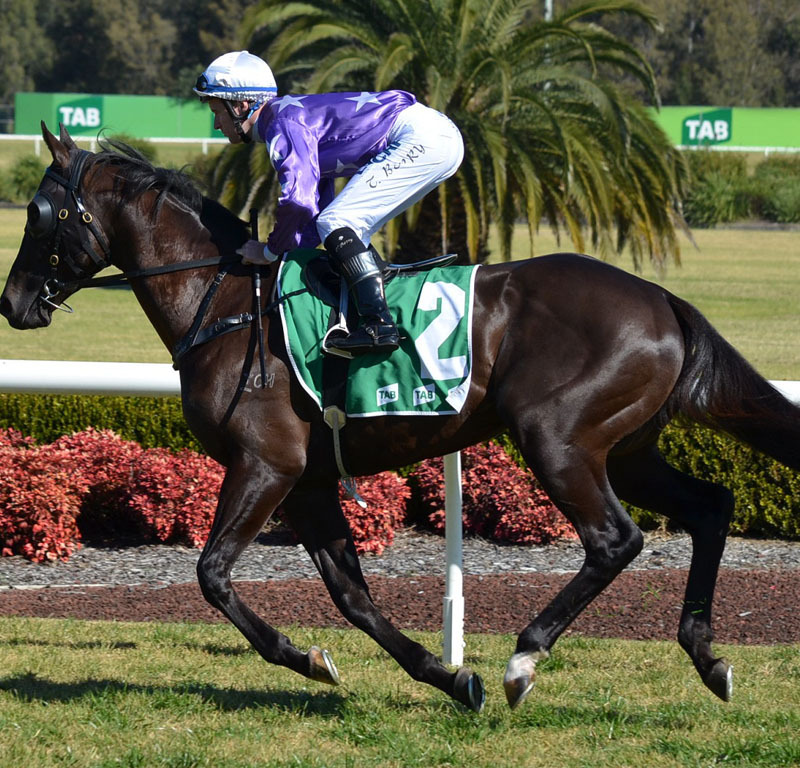 To find them, just click on the ‘all races’ tab in the racing section and all our ante post markets will show. With a great welcome offer, all major UK and Irish Horse Racing covered and a handy form guide to help you pick your winner, Unibet is the place to be for all horse racing enthusiasts.